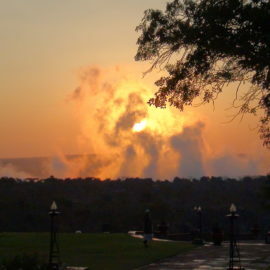 This is a superb experience experienced from Southern Africa’s most iconic historic colonial style hotel, The Victoria Falls Hotel. 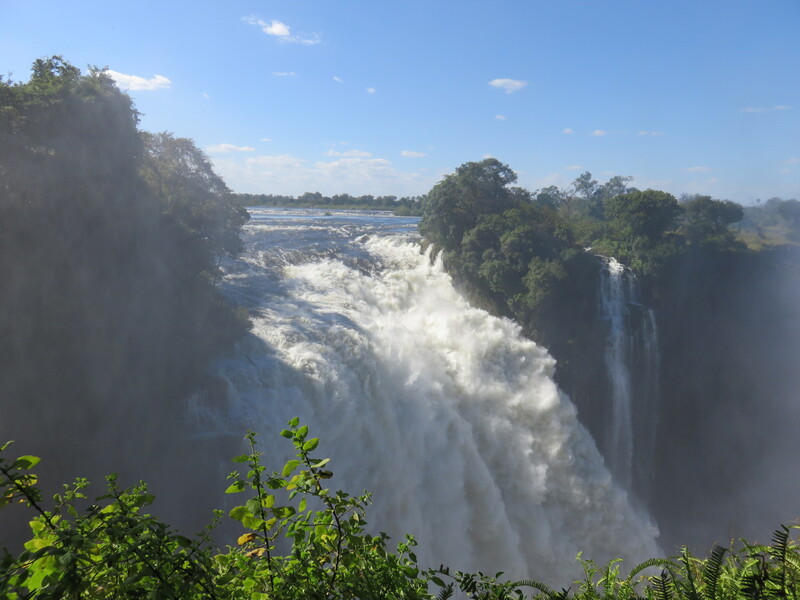 Activities all center around the falls and include a helicopter ride, a guided walk of the rainforest on the edge; a visit to the Zambian side, and superb cycling along the Zambezi. 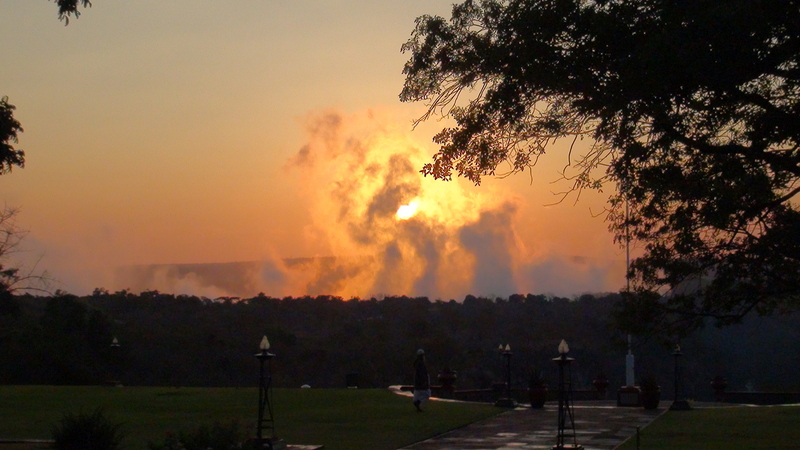 Not to mention the hospitality and luxury of The Victoria Falls Hotel. 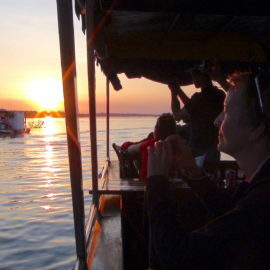 Visitors make their own arrangements to Victoria Falls and you meet the Bike & Saddle trip leader at 2pm. We start embark with an opening cycle via Zambezi Drive along the mighty river with the same name, keeping an eye out for impala, warthog, monkeys, baboons, an abundance of birdlife and even the mighty elephant! A visit to the Big Tree, a massive and ancient Baobab which is over a thousand years old, will inspire you, before we arrive at the leafy, tree-lined suburbs of Chinotimba Township. Here we get a sense of local customs and culture. We wander through the bustling market and we sample the different fruits and vegetables. We visit with the local community and get insights far from the usual tourist itinerary. 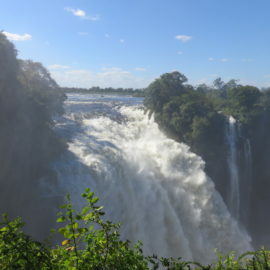 On the return leg, we stop at the Victoria Falls Rainforest Park for the highlight of the day, a guided walk up close and personal with the Mosi Oa Tunya – or “The Smoke Which Thunders” as the falls is known locally. Be impressed by the beauty of the falls, and marvel at the rainbow that stretches across the foaming torrent of water. After the walk we cycle up onto the Victoria Falls bridge before returning to the hotel along the private pathway. The evening is free to enjoy the hotel amenities, restaurants, pool and much more. The hotel grounds are beautiful and the staff will want to pamper you at every turn. Be sure not to miss dinner in the hotel’s iconic restaurant, a reminder of a time past. Our day kicks off with a breathtaking flight over the falls, the scale of which is only truly visible from the air. We’re airlifted exclusively to a mooring spot on the banks of the mighty Zambezi for the second part of the morning: a private canoeing safari and encounters with the wildlife abundant to the river banks. A gourmet picnic is served under the African sky in the welcoming shade of an Acacia tree. Leisurely we cycle back to the hotel. After freshening up, we gather on the veranda for high tea and to reflect on the morning’s experience. The rest of the afternoon is free time. 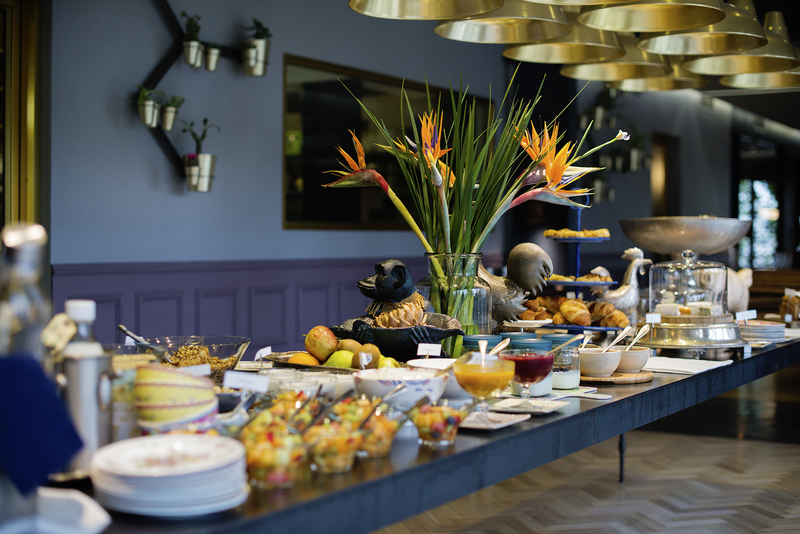 Our farewell dinner is a private affair and a glass of pre-dinner bubbly will set the scene. 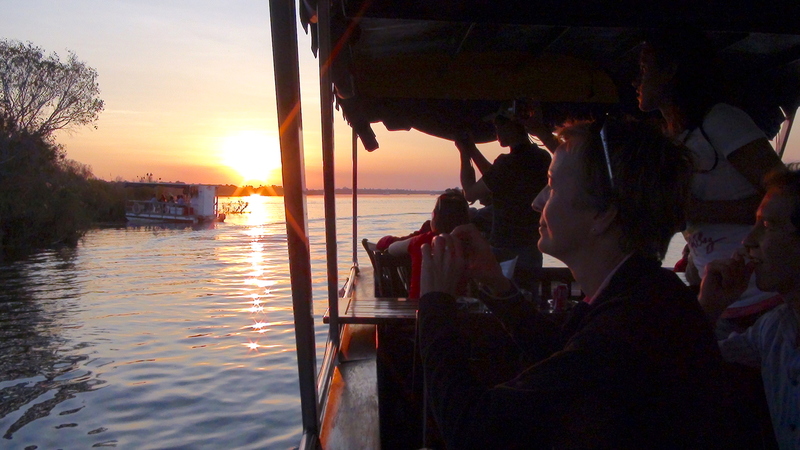 Our final morning includes a short shuttle by car to Livingstone on the Zambia side. No visit to Africa is complete without an opportunity to shop for curios and the handicraft in Victoria Falls must be some of the best handcrafted specimens anywhere. For those who need a transfer to the airport, we arrange a shuttle leaving the hotel by 12noon. With your shopping bags filled, and memories to serve a lifetime, we say goodbye!